Have you seen the new visitbatonrouge.com website? 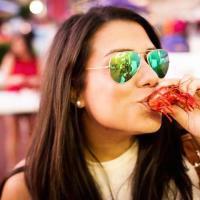 Have you seen the new visitbatonrouge.com? Have you heard the news? 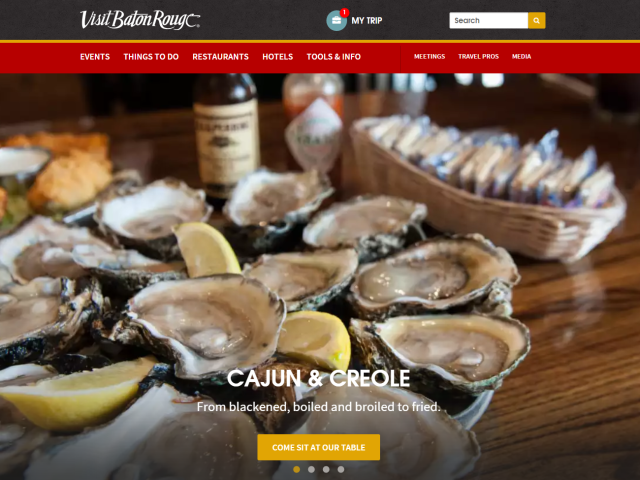 The all new www.visitbatonrouge.com launched last week! After almost a year of putting it together, we hope that the new site can be your ultimate tool in planning your trip to Louisiana&apos;s Capital City. There are lots of new features to check out! If you&apos;re in town, explore events, attractions, dining, hotels and more all by distance from your current location using your phone&apos;s location services. And if you&apos;re planning your trip, feel free to make your own itinerary or Baton Rouge bucket list using the "My Trip" builder. Now, events, things to do, restaurants and hotels are categorized more than ever, to help make your search fast and easy. But don&apos;t just take my word for it, try it out for yourself! What are you waiting for?